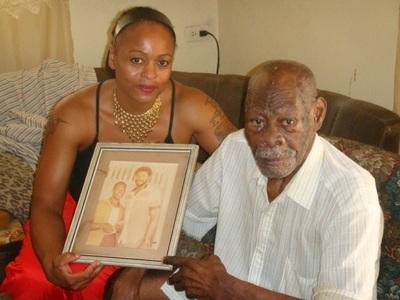 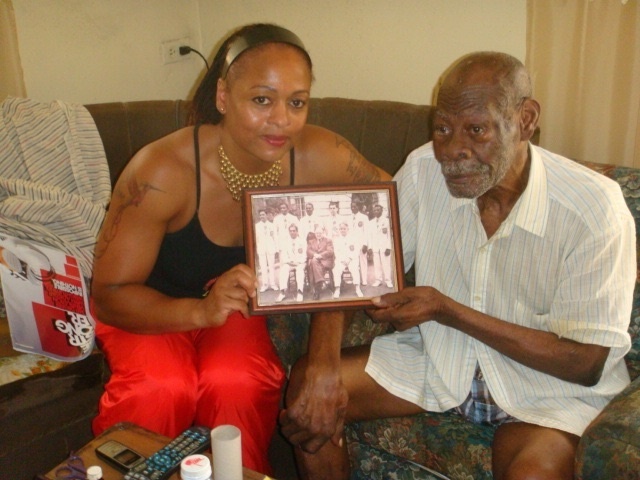 Trinidad and Tobago’s first Olympic medallist, Rodney Wilkes, died on March 25, 2014 7:06 PM at the San Fernando General Hospital at the age of 89. 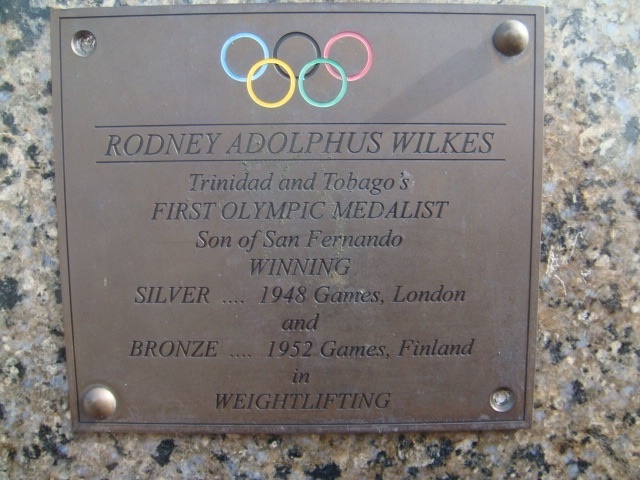 Wilkes won silver in the featherweight class of Weightlifting at the 1948 Olympic Games in London and followed it up with bronze in the 1952 Olympics in Helsinki, Finland. 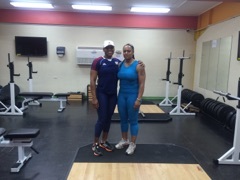 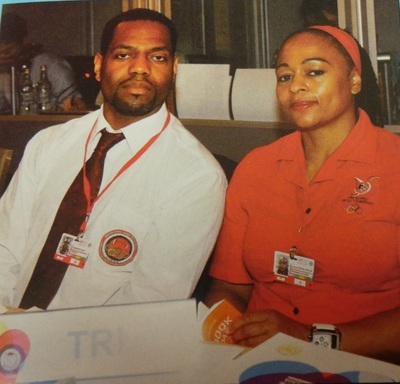 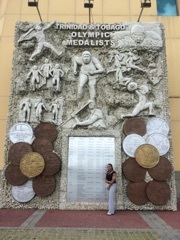 Laura Denise Ramsay -Overall in the photo with Mr,Wilkes is the first female Olympic weightlifter and the president of Trinidad and Tobago Olympic Weightlifting Federation. 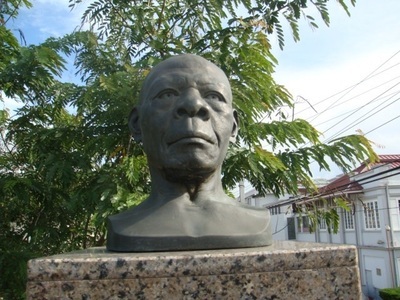 ​Laurence C Carbon General Secretary. 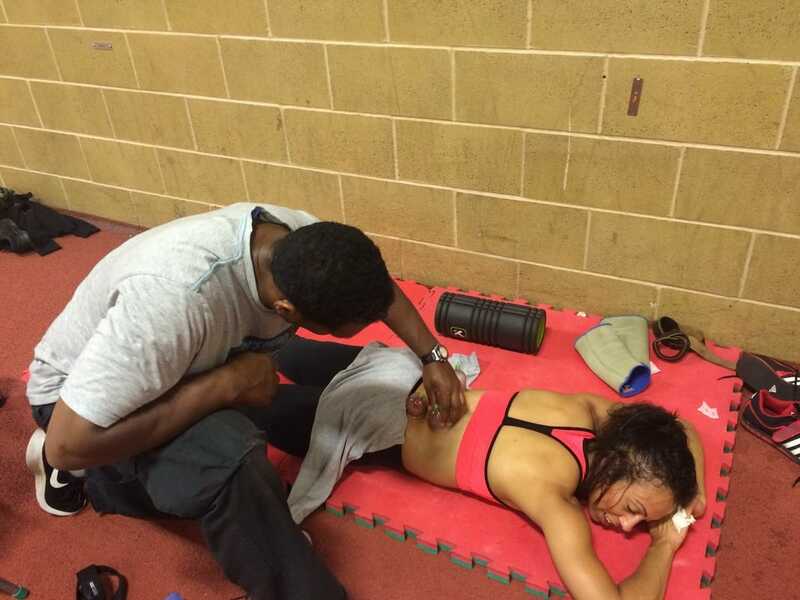 Qualified sport massager & a Chinese cupping therapist. Laura Denise Ramsay - Overall is the first female Olympic weightlifter and President of Trinidad and Tobago Olympic Weightlifting Federation competed for England and then competed for Trinidad and Tobago at such events as Commonwealth Championships, the Central American and Caribbean (CAC) and Pan American Games to name a few. 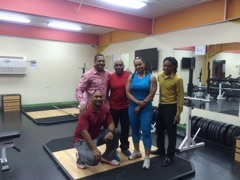 She is also a former British record holder and is currently a World Masters record holder and Grand Master lifter. 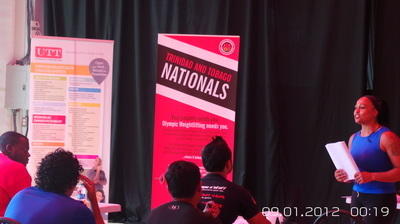 LD is also a national referee. 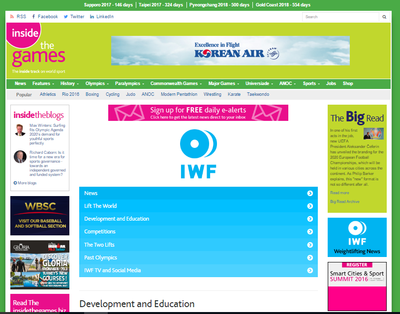 Our Archive Page. 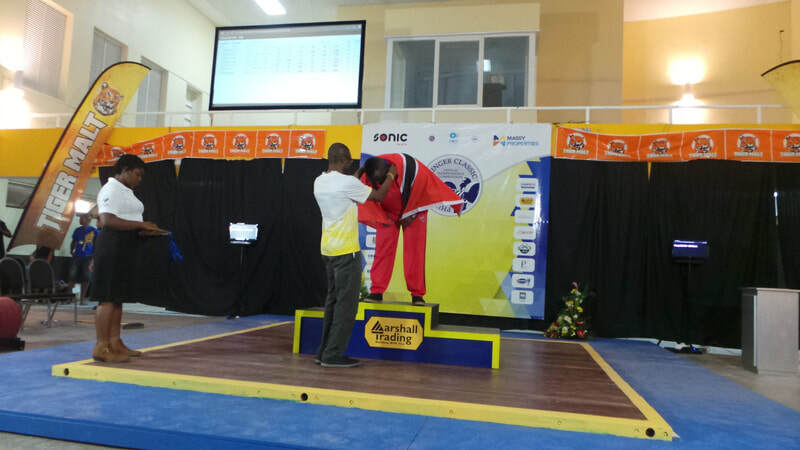 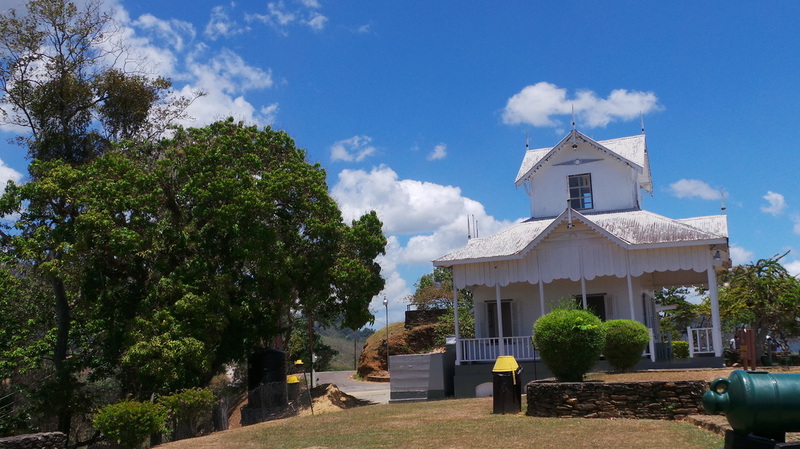 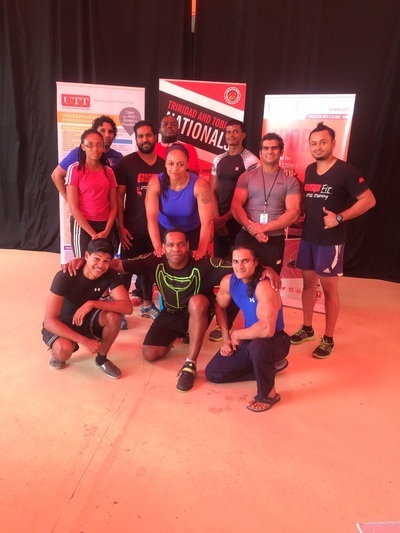 Read More Olympic Weightlifting Courses in Trinidad And Tobago. 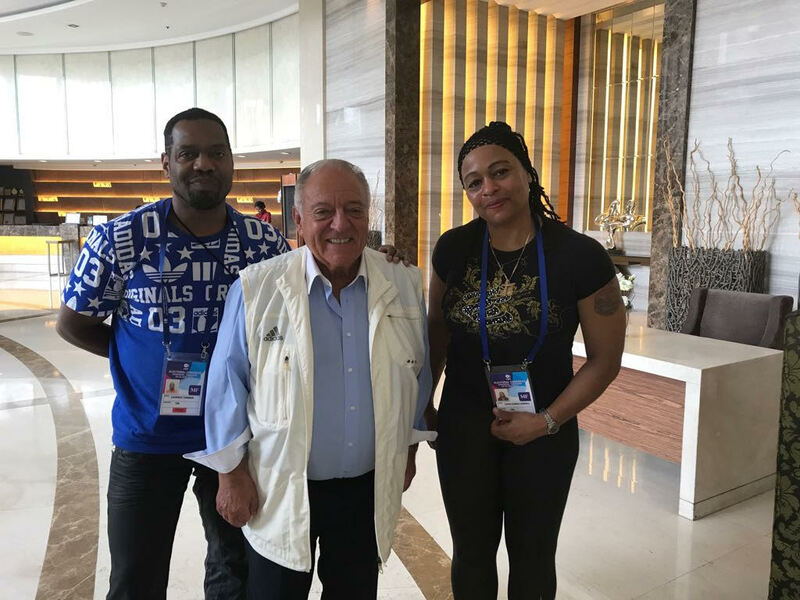 2017 international congress hosted in Bangkok re-elected president of the IWF, Dr.Tamas Ajan. 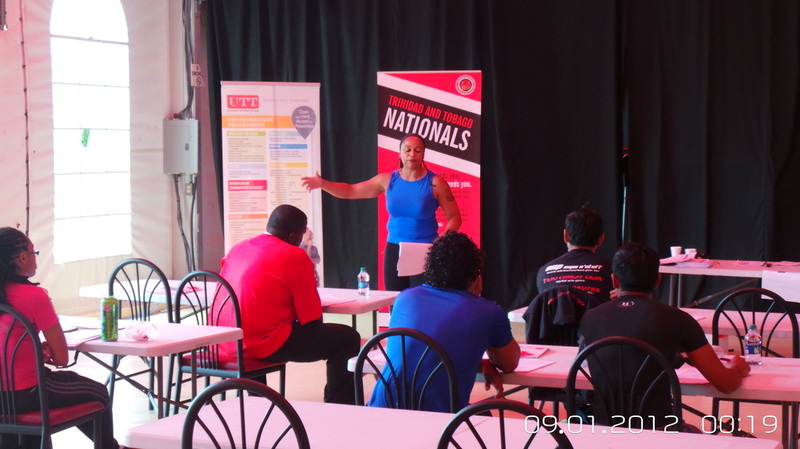 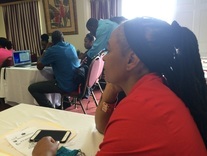 ​& Laurence Carbon General Secretary of Trinidad And Tobago Olympic Weightlifting Federation. 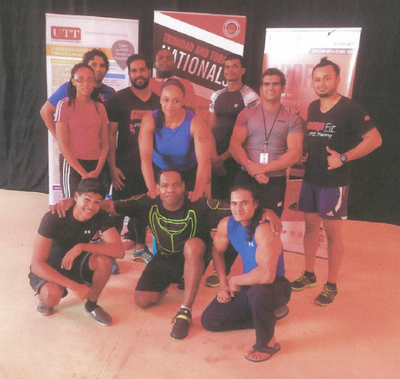 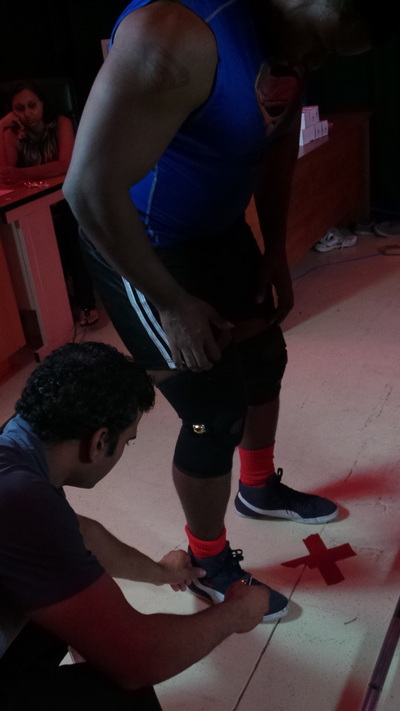 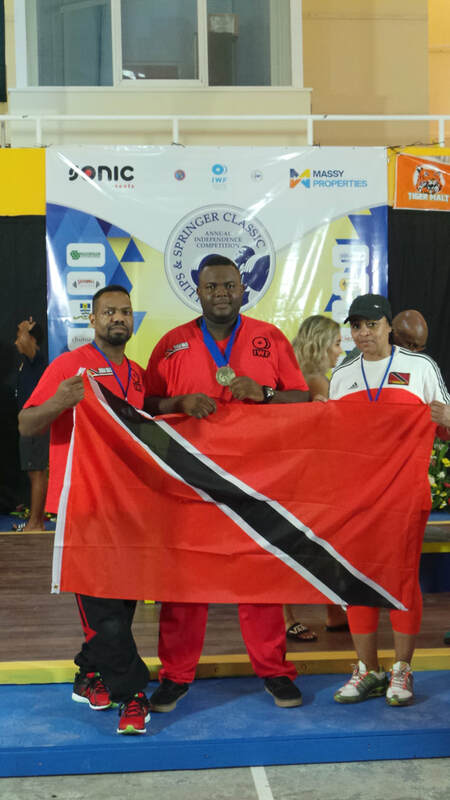 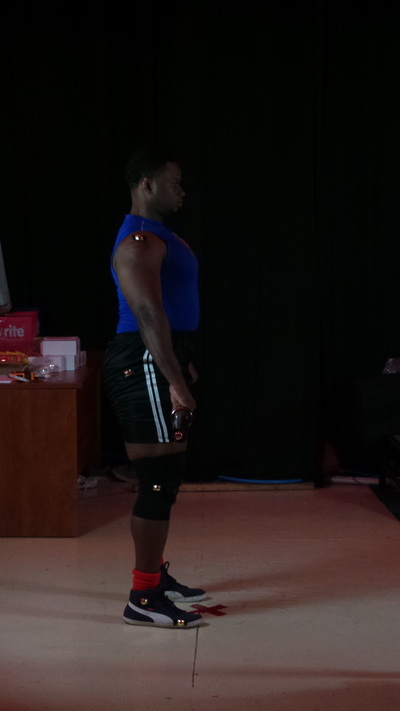 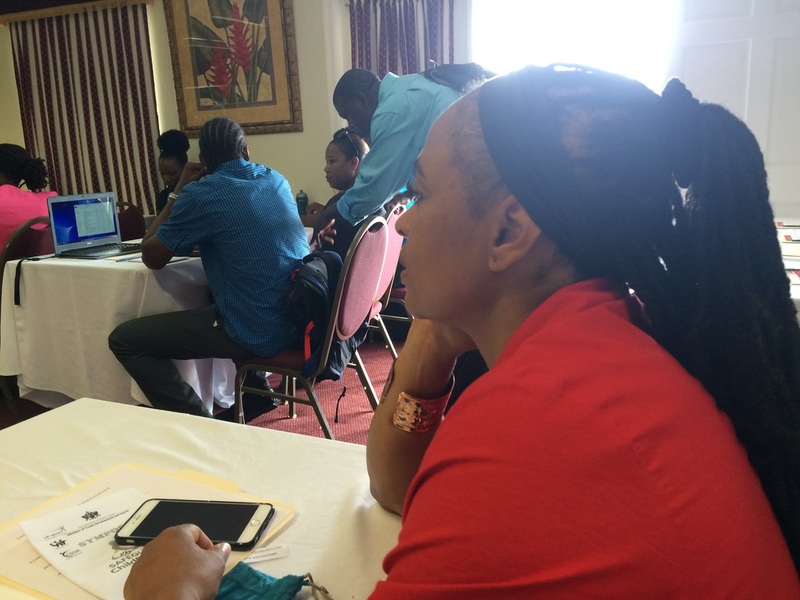 This was the first delivery by Trinidad and Tobago Olympic Weightlifting Federation of a foundation research course of weightlifting, working in collaboration with the University of Trinidad and Tobago. 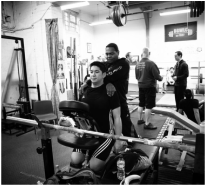 The aim was for the students to gain a basic understanding of the lifts, how and when to apply the assistant exercises, as well as to undertake and appraise a weightlifting session. 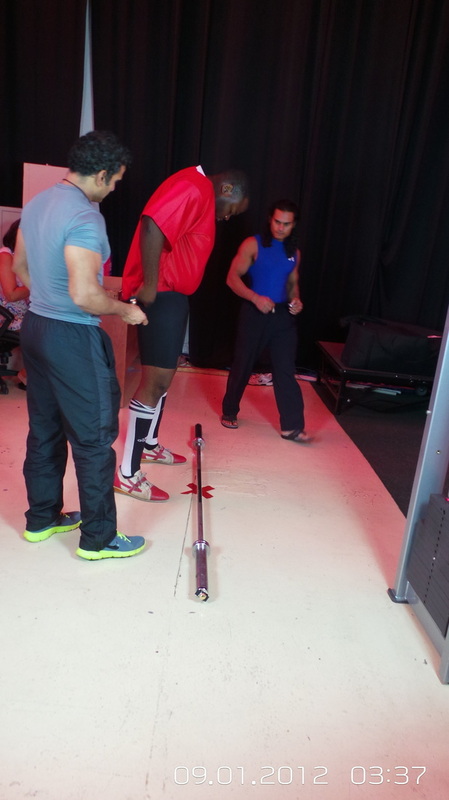 The research element of the course was designed with the aim of tracking the progress of the lifts through monitoring the trajectory of the bar, including also its velocity and acceleration. 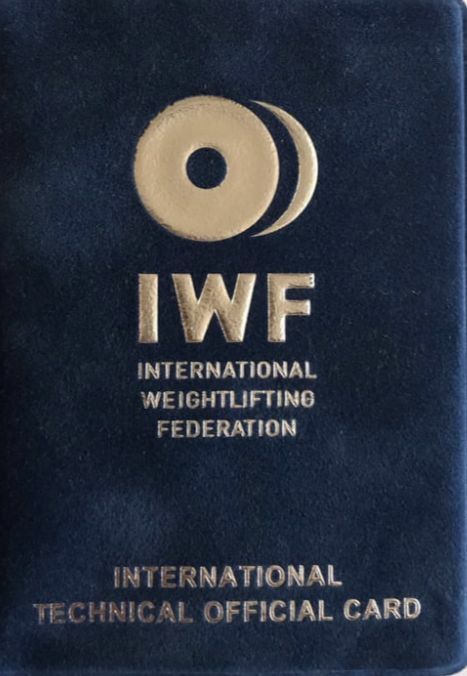 A brief history of the sport, on when and how it developed, including its past and present lifters and achievements was then covered. 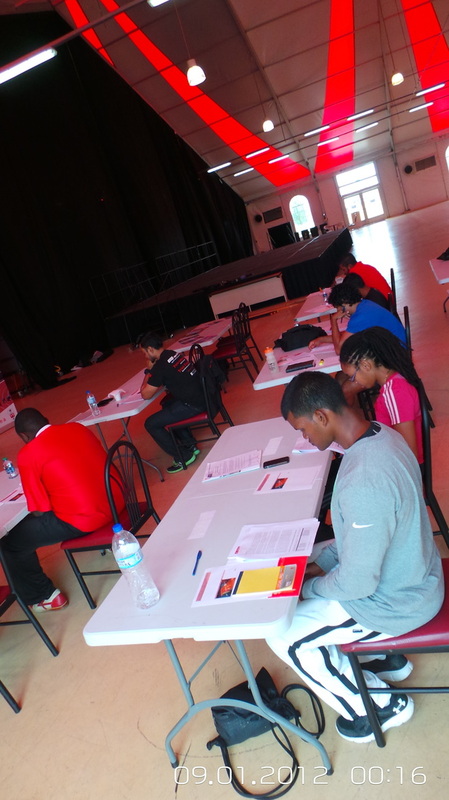 There was a health and safety section which had several strands that examined how to write an accident report. 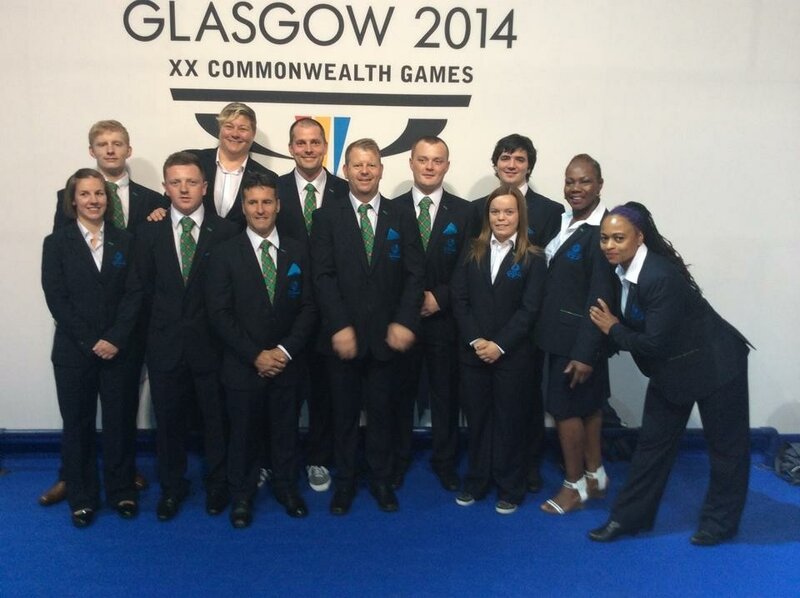 The Federation also included a section on how safe Olympic Weightlifting is. 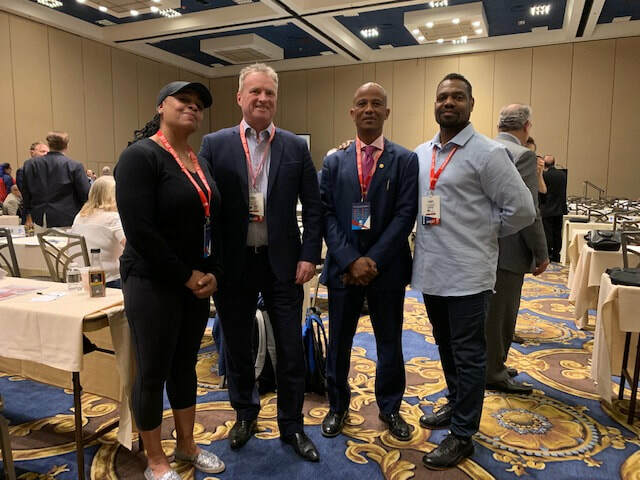 Westgate Hotel and Casino @ 2019 Youth weightlifting Championship alongside IWF Congress, President Laura-Denise and General secretary Laurence Carbon of the Trinidad& Tobago weightlifting Federation. 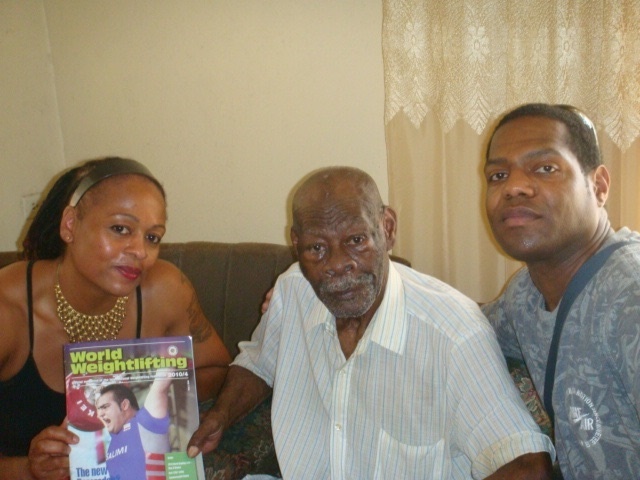 Catching up with the CEO of British Weightlifting Ashley Metcalfe alongside President and head coach of the Barbados weightlifting Association Andrew Calendar.